“As each has received a gift, use it to serve one another as good stewards of God’s varied grace” (1 Pet 4:10). 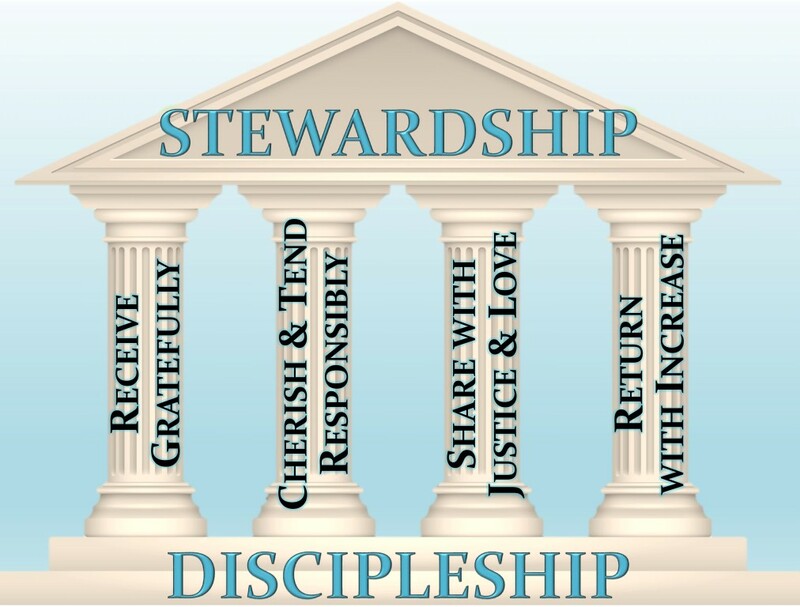 “Once one chooses to be a disciple of Jesus Christ, stewardship is not an option” (Stewardship: A Disciple’s Response). We seek to form disciples who are joyful and generous servants of the God. A parish is a community of disciples who live with gratitude, nurture their blessings, generously share them with others, and make a return to the Lord with increase. Therefore, the spirituality of discipleship and stewardship are intimately linked. 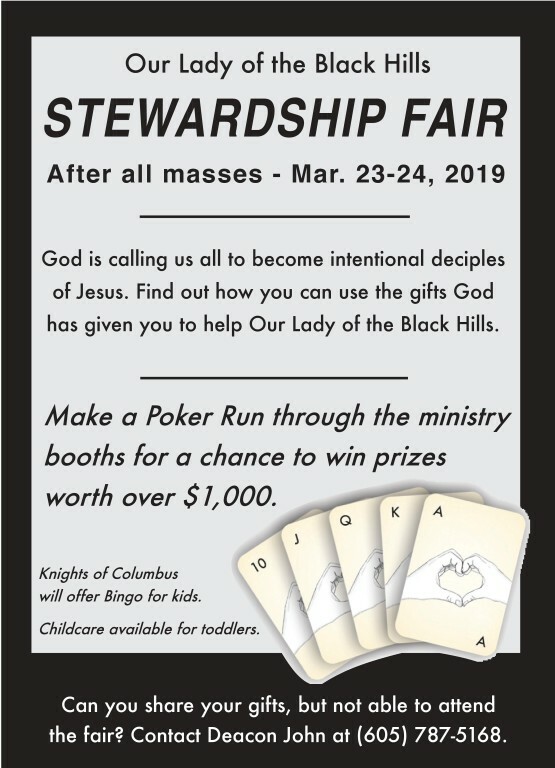 Led by our pastor and the Stewardship Council, we seek to deepen this way of life in the youth and adults alike, and we dedicate the necessary resources to form disciples to be stewards. An example of our stewardship to support this pastoral priority is not charging to participate in formation, programs, or for materials. Before these lenses can be properly focused on the mission of stewardship, certain foundational structures must be in place in a parish to align them and support the mission. 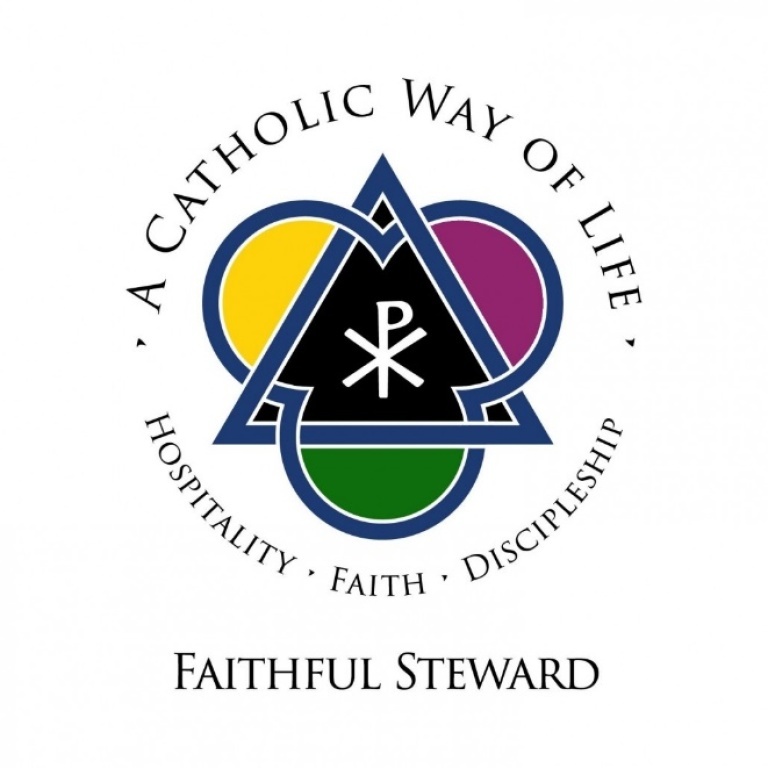 To encourage parishes to embrace these characteristics of stewardship, the Bishop and the Office of Stewardship has established a program of assessment and recognition of Stewardship Parishes. Our parish is actively pursuing the goal of fulfilling the characteristics and being recognized as a Stewardship Parish. We have successfully satisfied the characteristics and have been recognized by Bishop Gruss as a Foundational Parish and a Hospitable Parish. We are now assessing our prayer life, our programs of study, and our processes of formation in light of the characteristics of a Lively Faith Parish.